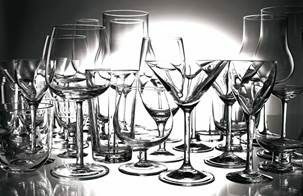 For your guests, it is the end result that counts. 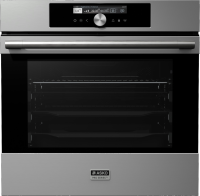 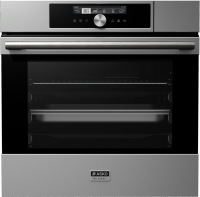 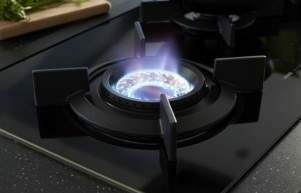 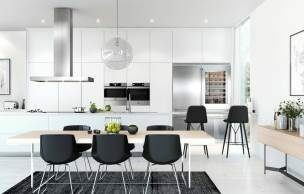 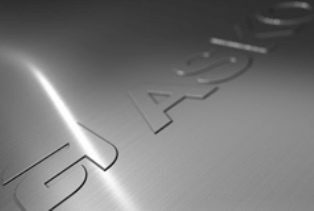 They are sure to notice the clean modern design and how well your new oven fits in with all the other ASKO products in the kitchen. 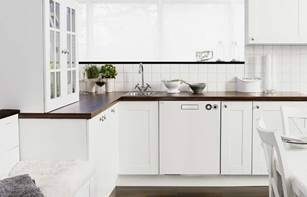 What they do not know is the great feeling of opening and closing the sturdy door. 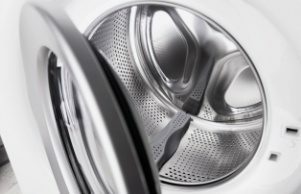 Or how good it feels to select a new programme with the solid knobs made from real steel. 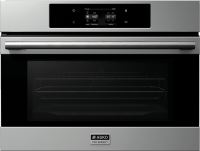 They have no way of knowing that the oven has a unique interface inspired by smartphones and Auto cooking programmes. 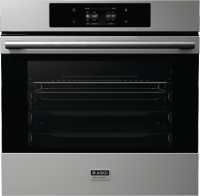 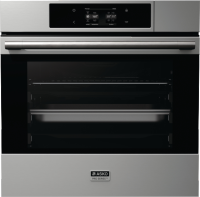 All that really matters is that you love your new ASKO Pro Series™ oven.